It is replaced by the Elo Entuitive 1529L. 15" AccuTouch (resistive), with USB interface & keyboard emulation MSR, black. 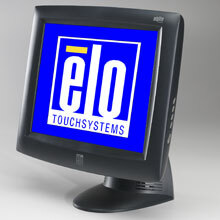 15" IntelliTouch (surface wave), with serial interface & serial MSR, black. 15" CarrollTouch (infrared), with serial interface, black. 15" AccuTouch (resistive), with serial interface, black. 15" IntelliTouch (surface wave), with USB interface & keyboard emulation MSR, black. 15" IntelliTouch (surface wave), with serial interface, black. 15" IntelliTouch (surface wave), with USB interface & HID MSR, black. 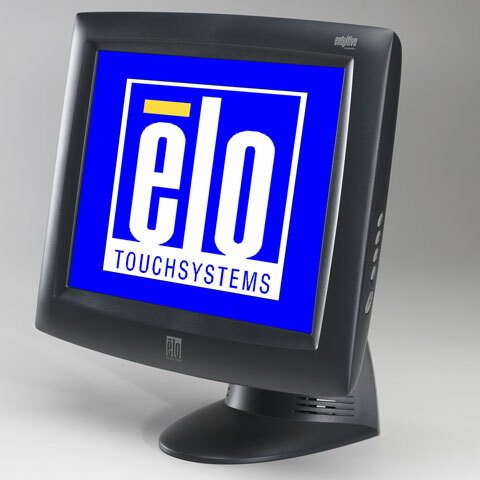 15" AccuTouch (resistive), with serial interface & serial MSR, black. 15" AccuTouch (resistive), with USB interface, black. 15" IntelliTouch (surface wave), with USB interface, black.